Victoria, the capital of the province of British Columbia, Canada, is located on Vancouver Island’s rugged southern end and boasts magnificent natural surroundings. 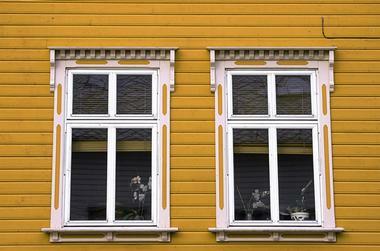 The city’s museums showcase its complex history, including its ethnic mix and native origins. The waterfront, especially lively Fisherman’s Wharf, is popular with both locals and tourists and Victoria’s Chinatown is one of the oldest in North America. Located next to Victoria's Inner Harbour, the Royal British Columbia Museum was established in 1886, with the archives added in 1894. Today, it houses British Columbia’s provincial museum and archives, which aim to collect and safeguard artifacts, specimens, and documents pertaining to British Columbia’s human and natural history. 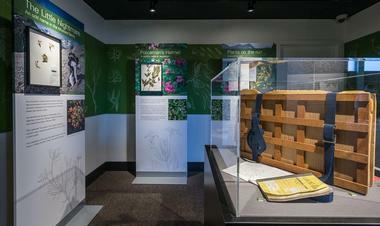 The museum has three permanent galleries: modern history, natural history, and BC First Nations history. The collections comprise about seven million objects, including artifacts, natural history specimens, and archival records. The natural history gallery has about 750,000 specimens, mostly from BC and neighboring provinces, states, or territories. The museum also offers touring exhibitions and some notable previous exhibitions have focused on the RMS Titanic, Egyptian artifacts, Leonardo da Vinci, the Vikings, and many others. The museum also houses the IMAX Victoria theater, which offers films that are both educational and entertaining. 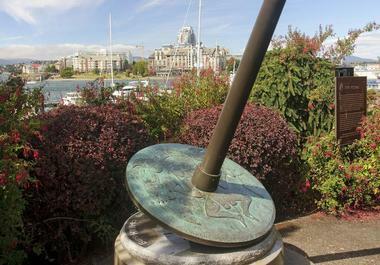 A favorite of Victoria residents and deeply connected to the city’s history, Beacon Hill Park spreads over 75 acres along the shore of the Juan de Fuca Strait. Formalized in 1882, Beacon Hill Park is an oasis in the midst of a busy urban setting, consisting of a mix of natural areas and artfully landscaped parks. The views from all corners of the park are breathtaking, whether the fields are covered with miles of seasonal wildflowers or a storm is painting the sea and sky all shades of gray. Beacon Hill Park has sports fields, a children’s petting zoo, miniature golf, several playgrounds, a cricket pitch, a lawn bowling club and a water park. Cameron Bandshell hosts many concerts during the warm summer evenings and the wind carries the smell of flowers from Victorian flowerbeds and a rose garden, while trees, lakes, and bridges provide lovely walking paths. As you stroll through the park, you can spot herons, otters, raccoons, and squirrels, and the waterways offer home to turtles and crays. 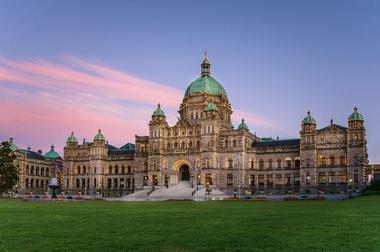 British Columbia Parliament Buildings is a magnificent cluster of buildings in ornate Neo-baroque style located north of Belleville street and facing the Inner Harbour. Its construction was completed in 1897 and it started operating a year later. The whole complex is on a grand scale - the façade is 500 feet across, with two wing pavilions and an enormous central dome. The combination of Baroque symmetry, brilliant white marble, several domes, and the rusticated surfaces of the Romanesque Revival style made the buildings an impressive seat of legislature for the young province. The Pacific Marine Circle Route is the perfect way to see much of the Cowichan region and southern Vancouver Island, from the sheltered east coast to the wild, rugged west coast. 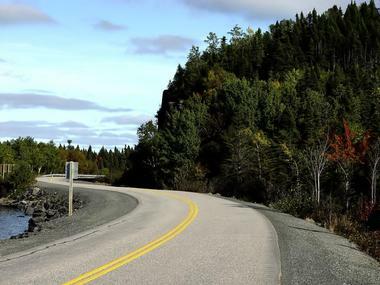 The picturesque 255-kilometre paved route passes through dozens of diverse communities. Between Cowichan Lake and Port Renfrew is a 55-kilometer long section that is a wild landscape of grand mountain vistas, ancient old-growth forests, and cold, clear rivers. Along the way, you can explore wine country, visit some of the most beautiful West Coast parks and beaches, learn about First Nations history and visit a range of colorful villages, towns, and cities, all on one spectacular road trip. Perched on top of the hill in Victoria's Rockland neighborhood, Craigdarroch is a massive Victorian castle built in the 1890s for the coal baron Robert Dunsmuir and his family. It was a proud symbol of his wealth, which he had newly acquired from Vancouver Island coal. Today, the four-story building is a house museum that is beautifully restored and open to the public, showing how the rich lived in the era of Queen Victoria. 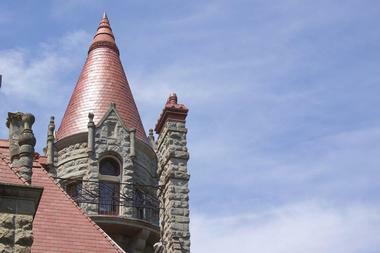 Spread over 25,000 square feet, Craigdarroch Castle has 39 rooms and no expense was spared in its construction. Granite was brought from British Columbia, an oak staircase came from Chicago, and the tiles were shipped from San Francisco. Originally, the castle was surrounded by 28 acres of landscaped land, but now the majority has been sold. Most of the lavish furniture, intricate woodwork, and magnificent stained glass have been preserved, as well as much of the original furniture, making tours of the castle a pure pleasure. 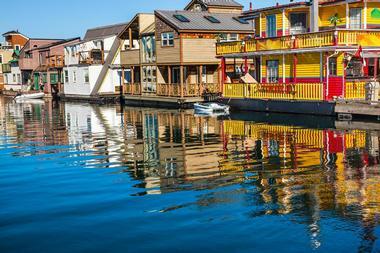 Located next to Victoria's Inner Harbour, Fisherman's Wharf is the place where locals bring their visitors. There’s great food on every corner, live music, a wonderful atmosphere, stunning views, a whole floating city next door, expensive pleasure yachts moored in the harbor, and sturdy fishermen’s vessels bringing in the catch of the day. Grab an ice cream, a plate of fish and chips, or a cup of coffee and sit on one of many benches or picnic tables to enjoy the feel and buzz of a true working harbor. Fisherman’s Wharf is also where you can book kayaking and whale watching trips or board one of many ferries to the neighboring communities. The Ogden Point Breakwater is a narrow 800-foot-long walkway not far from the Inner Harbor that ends with a beautiful lighthouse and offers incomparable views of the harbor and surrounding landscape. The walk starts at the Ogden Point Café on Dallas Road where you can find an interesting interpretive exhibit that tells the story of the construction of the breakwater and the local marine life. The breakwater was completed in 1916 and is made of concrete and concrete blocks on a rock base. 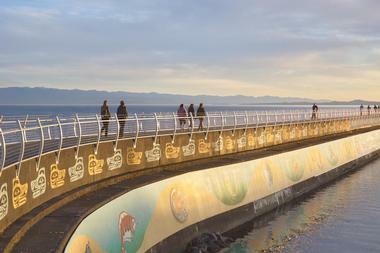 A recently added attraction is the Na’ Tsa’ maht or Unity Wall mural, a huge public piece of art painted on the inside of the breakwater portraying the relationship between First Nations and settlers, creating a symbolic bridge between cultures. Located on the north side of the Fairmont Empress hotel in Victoria, Miniature World lets you immerse yourself in a bit of fantasy and history and bring out your inner child with more than 80 miniature yet very detailed displays of places, events, and themes, all accompanied with appropriate sounds, making the experience both exciting and real. 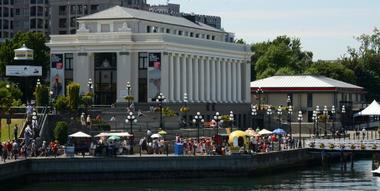 Located on the second floor of the historic 1924 neoclassical Steamship Terminal in Victoria's Inner Harbour, the Robert Bateman Centre is an art gallery featuring a collection of paintings by Robert Bateman, the legendary Canadian nature and wildlife artist and naturalist who devoted his life to painting nature’s magnificence. The collection houses more than 100 of Bateman’s works, covering seven decades of his life and ranging from large dramatic paintings of nature’s close-ups to his smallest drawings, and is the largest ever assembled. There is also a multi-media video about his life as well as a fascinating interactive bird song gallery. The center has floor-to-ceiling windows with views of Victoria’s Inner Harbour that vividly reflect Bateman’s paintings. Whale watching is a rare pleasure that cannot be enjoyed in that many places and going with a reputable and highly acclaimed tour company such as Eagle Wing makes that pleasure even greater. Aboard their comfortable and safe open or closed boats, you can spend about three hours looking for and following these magnificent creatures that frequent the waters around Vancouver Island. All staff members are highly trained and experienced, and certified marine naturalists and biologists and will help you learn and understand both this unique marine ecosystem and the animals that live here. 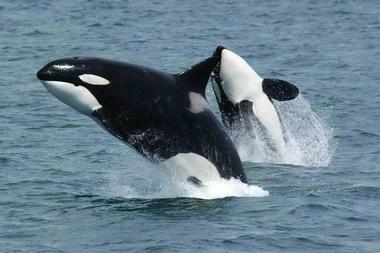 You can see orca whales, humpback whales, several kinds of seals, bold eagles soaring above, sea lions, and much more. And just in case it isn’t your lucky day and no whales show up, you can come back for free and try again. 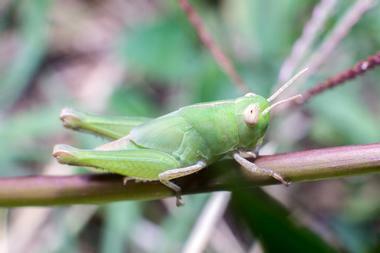 For lovers of creepy-crawlies, the Victoria Bug Zoo is the ultimate thrill. Since opening its doors in 1997, this downtown Victoria mini zoo has seen a steady stream of kids both big and small. There are about 40 species of live tropical bugs from all over the world safely living in large transparent boxes, so that you can observe them and their habitats without disturbing them. You can see fascinating walking sticks, mesmerizing glow-in-the-dark scorpions, elegant praying mantises, giant hairy tarantulas, and the largest ant colony in Canada. Knowledgeable guides will tell you all about bugs, their habitats, and habits, and will teach you how to handle them safely. There is always a new bug in the museum so every visit is different and unique. Once upon a time in 1946, a young prince named Nicolas Abkhazi wanted to create the most beautiful garden for his princess Peggy. He bought a narrow piece of land covered in weeds and created what is today called the “garden that love built”. 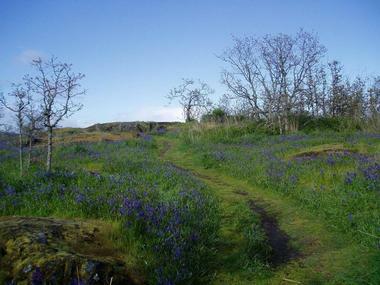 After the couple died, their ashes were scattered among their beloved rhododendrons. 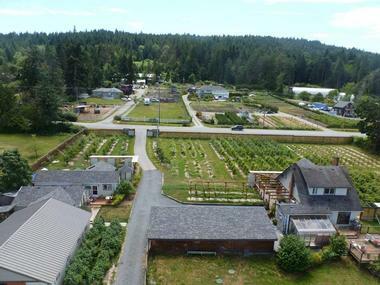 The Abkhazi Garden is a fairytale 1.4-acre garden that overlooks the Strait of Juan de Fuca and the distant Olympic Mountains. It is one of Victoria’s favorite spots to escape from the noise and rigors of urban life. There is an interesting interplay between the wooded areas and the rocks, some of which are bare and some are planted with rock plants. Small pools between the larger rocks are a playground for the local mallard ducks, and in the lower part the garden is forested with old oaks and dense rhododendron bushes, as magnificent as when prince and his princess lovingly tended them. A stage that has seen Mikhail Baryshnikov, Sarah Bernhard, Luciano Pavarotti, and many other great artists of our time, the Royal Theatre is one of Victoria’s most treasured performance venues and tourist attractions. The intimate 1416-seat theatre decorated in the Rococo/Renaissance Revival style opened its doors in 1913 and was used as a cinema between 1917 and 1981. The theater is home to the Pacific Opera Victoria and the Victoria Symphony. 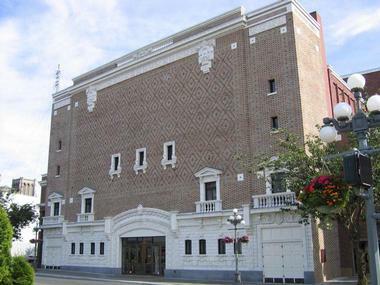 Managed by the Royal & McPherson Theatres Society, the Royal Theatre is Vancouver Island's main venue for visiting attractions, such as concerts by Beach Boys and Celtic Thunder, and can be rented for social events. As you pass through the Gate of Harmonious Interest on Fisgard Street, you enter Victoria’s Chinatown, one of the oldest North American Chinatowns and the oldest in Canada. It started growing in the mid-19th century as a large number of miners and railroad builders came to Vancouver from China. At the time, Chinatown was known for its narrow dark alleyways and small courtyards and was always buzzing with life in its shops, theaters, massage parlors, and gambling and opium dens. It is still a popular place for Chinese Canadians to live and work and is the heart of the cultural community, with a Buddhist temple, community organizations such as the Chinese Consolidated Benevolent Association, the Chinese public school, well-maintained residences, and shops. 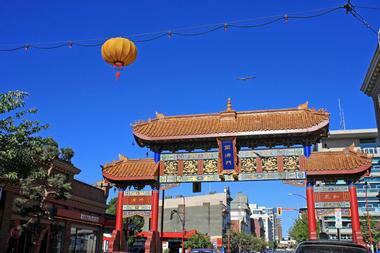 It is a popular spot for locals who crave good Chinese food and tourists who are curious about this unique neighborhood of Victoria. The Maritime Museum of British Columbia tells the story of the rich maritime heritage of British Columbia through extensive collections, a large library and archives, and a range of community and educational programs. The collection contains about 35,000 artefacts, with 800 model ships and various items linked to the province’s maritime heritage. The reference library contains 6,000 volumes, including 200 historically significant titles, records of ship ownership and shipbuilding, naval records, logbooks, plans for 1,800 vessels, charts and maps, an art collection and more than 36,000 photographs. Most of the collection is protected in a climate-controlled space and a small number of artifacts is displayed in the Humboldt Avenue gallery and in travelling exhibits. Three small historic vessels that are part of the museum collection are stored in the outer harbor at Ogden Point. Bastion Square is Victoria’s historical epicenter. Having once been part of Fort Victoria and later the hub of city life during the gold rush, its legacy continues as a historical, cultural, and commercial centerpiece. 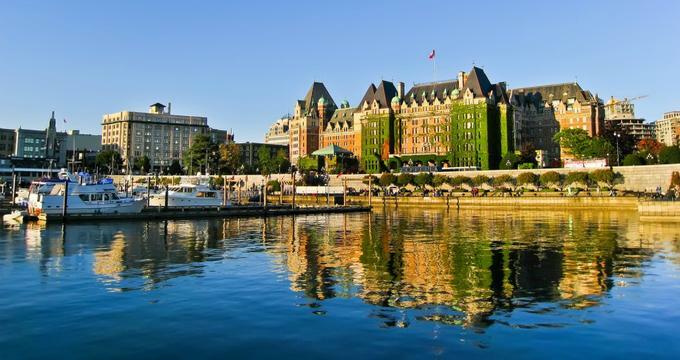 Visitors pass through its iconic ceremonial entry arch to find some of the best pubs and eateries in Victoria, many with patios overlooking the Inner Harbour. During the summer months, the square is also home to a popular daily artisan market featuring jewelry, leatherwork, handmade moccasins, and other crafted works of art. On Sundays, the market swells to include even more artists and an abundant farmers’ market. Tea at the Empress has been a tradition at British Columbia's iconic Fairmont Empress hotel for over a century, bringing the classic Victorian British tradition to diners in Canada. Afternoon tea service is served for more than 80,000 annual guests, offering 21 splendid international teas on the menu at any given time, showcasing the best products of the world's top growing regions. All menu items are crafted fresh daily from locally-sourced ingredients, including freshly-baked scones with strawberry jam, honey, and lavender and a variety of delicious tea sandwiches and tarts. Unique tailored children's tea service is also available for young diners ages five to 12 years old. Mount Tolmie Park is prized for its panoramic views. 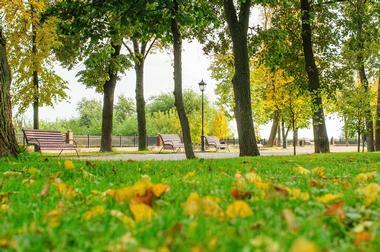 In fact, it has been dubbed “The Best Place to View the City”. Visitors can hike or bike over 1,500 meters of park trails that meander through tranquil meadows and up rocky terrain to the summit. Along the way, there are quiet natural areas that are perfect for contemplation, bird watching, picnicking, or enjoying the view. Those who venture as far as the summit can stand among rocky outcrops from the Jurassic period and see slickensides from the Ice Age. 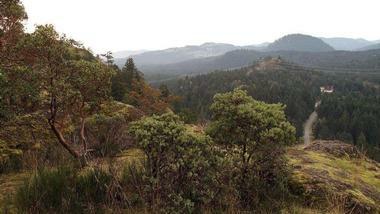 Panoramic highlights include the city of Victoria, the Olympic Mountains, and the San Juan Islands. The Emily Carr House is a National Provincial Historic Site dedicated to the life’s work of its namesake, Emily Carr. Visitors can wander through the meticulously restored downstairs rooms of her childhood home and learn more about her art, relationship with nature, and passion for First Nations. The iconic Canadian artist and writer is celebrated for her legacy of social justice in art and literature, including her book Klee Wyck, which was the winner of the Governor General’s Gold Medal for Literature. Guests are invited to tour the gardens, take refreshments on the veranda, and visit the gift shop. The visitor season runs from May to September. 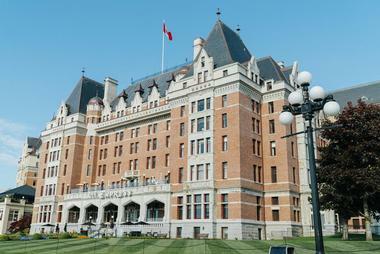 The Empress Hotel National Historic Site of Canada was awarded its historic places designation because of its Chateau-style architecture that once dominated the railway hotel era. The hotel was among other Chateau-style hotels built along the transcontinental railways for the Canadian Pacific Railway to accommodate the traveling public in style. Known for their elegant décor and comfort, these hotels quickly grew in popularity. 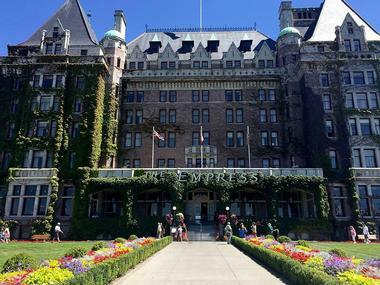 The massive six-story Empress Hotel has original architectural elements that exemplify the era, such as asymmetrical design, polygon turrets, brick cladding, steep copper roofs, and ornate landscaping. 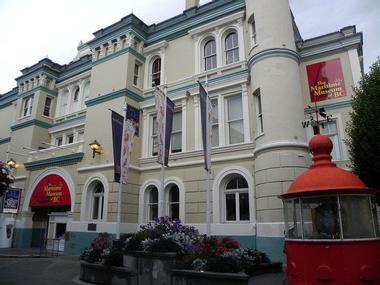 The 1904 hotel has been gracefully restored and guests have unimpeded views of Victoria’s Inner Harbour. Save On Foods Memorial Center is home to the Victoria Royals hockey team, and one of the city’s biggest event centers. When the Royals aren’t entertaining fans with big wins, the center hosts a variety of big name events where musical acts like Grammy-winning country singer Dwight Yoakam and Canada’s iconic Blue Rodeo take the stage. Guests can catch other high-energy favorites from comedian Gabriel Iglesias to the Harlem Globetrotters to WWE Wrestling. The Memorial Center facility offers private ice rink rental and provides an upscale buffet service before games and events at the third floor Lion’s Den; catering is upon request. 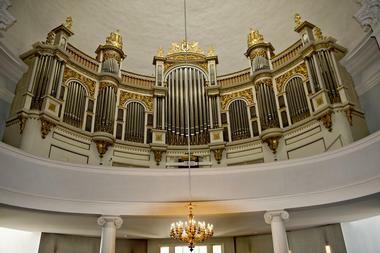 St. Ann’s Academy National Historic Site offers visitors a glimpse into Victoria’s elegant past. What was once the city’s first Roman Catholic cathedral was transformed into a Catholic girls’ school and is now open to public self-guided and customized group tours. The historical highlight is the 1858 chapel, which has been meticulously restored with original gold leaf finishes, stained glass windows, altar paintings, Stations of the Cross, statuary, and a magnificent 1913 Casavant pipe organ. Other points of interest are the restored foyer, sisters’ parlor, pupils’ parlor, and unrestored priest’s breakfast room. Temporary era exhibits and the surrounding gardens round out the tours. The biggest draw to Lone Tree Hill Park is the epic view from its 364-meter summit. Hikers are rewarded with the sight of the Malahat’s rugged terrain, the Highlands surrounding the park, the city of Victoria on the southern edge of Vancouver Island, and even the Olympic Mountains in the distance. Visitors should expect the trail to the summit to be moderate at times and challenging at others. 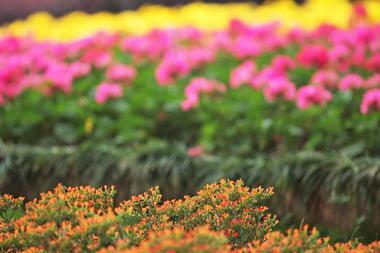 The park is great for bird watching and photographing springtime wildflowers. The ‘Lone Tree’ moniker came from an ancient Douglas-fir tree on a hillside in the park that looked like a bonsai. 10 Acres Kitchen is a haven for diners with a penchant for locally sourced, sustainable ingredients expertly prepared for a farm-to-table menu. What doesn’t come from their own North Saanich organic farm, they source from other local like-minded farmers, fishermen, oystermen, and crabbers. The décor at 10 Acre Kitchen is rustic modern, in keeping with its heritage building location on Victoria’s Inner Harbour. Guests order from the kitchen menu or from a three-course prix fixe menu that begins with an amuse bouche and has suggested wine pairings. The restaurant’s two other locations include 10 Acres Bistro next door and 10 Acres Common. Victoria Eco-Adventure Tours for Kids is passionate about introducing children to nature in immersive experiences that develop responsible tourism and a love for the outdoors. 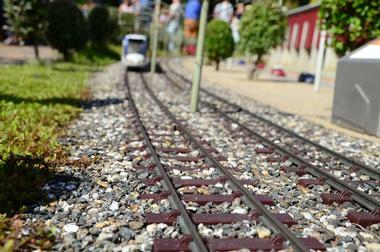 They offer three tours for kids aged 5 to 13. Tour Option One is 90 minutes and explores local flora and fauna, Tour Option Two is two hours and adds the Children’s Farm, while Tour Option Three is three hours focusing on First Nations, a wildlife scavenger hunt, and the interactive Children’s Farm. Guides are certified by the Canadian Red Cross in CPR and emergency childcare first aid. Tours depart from the Royal B.C. Museum. Located at the southwestern corner of the University of Victoria campus, Finnerty Gardens are the epitome of botanical splendor. Visitors may take self-guided tours along a web of winding pathways and dozens of benches scattered throughout the garden provide a place to rest or simply admire a particularly lovely view. Highlights include a vast array of rhododendrons representing 200 species, spectacular azaleas, and numerous complementary plants among the three ponds and 4,000 shrubs and trees. The garden has been purposefully designed to provide guests with the ultimate multi-sensory seasonal experience all year round. It is free and open to the public.